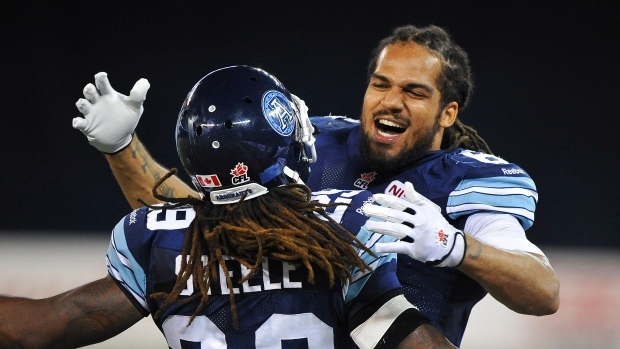 It appears the Toronto Argonauts are bringing back one of the players that guided them to their Grey Cup championship in 2012 as they've reportedly agreed to terms with defensive back Marcus Ball, according to TSN's Farhan Lalji. Ball spent two seasons with the Argos, recording 142 tackles, seven sacks and four interceptions, winning a league championship in 2012 with Toronto. The Argonauts released Ball following the 2013 season. Ball appeared in 12 games with the NFL's New Orleans Saints in 2014, picking up 16 tackles. The 49ers waived Ball earlier this month. The Memphis product is 29-years-old.